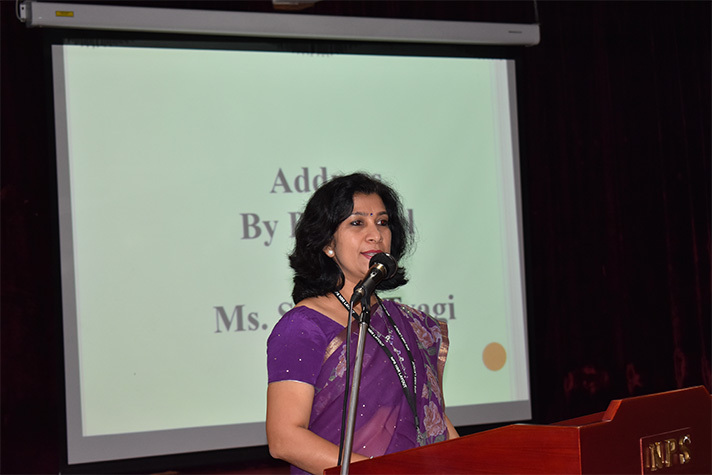 Grade 6 parent orientation programme was held on 10 June 2017. 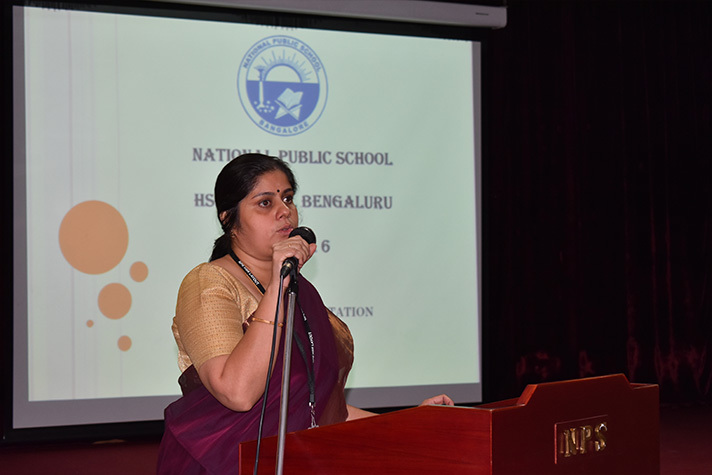 Ms. Maya, the middle school coordinator, delivered the welcome address, following which our principal, Ms. Shefali Tyagi addressed the gathering. The class teachers then introduced themselves and the parents were familiarized with classroom teaching -learning techniques and strategies through a replication of these techniques and strategies in the orientation programme.